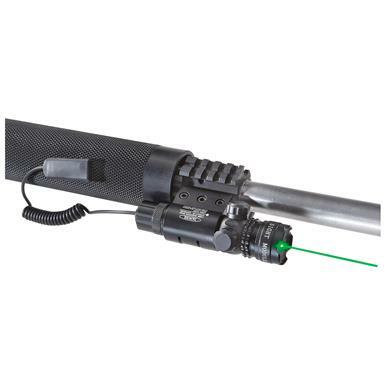 HQ ISSUE Green Laser Sight. 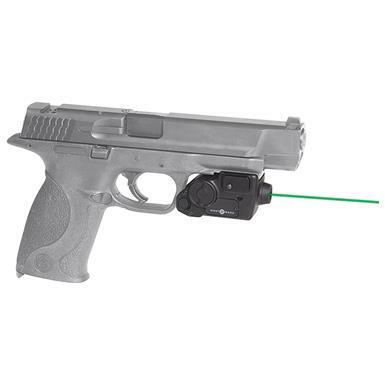 HQ ISSUE&trade; Green Laser Sight. Fast, accurate targeting, day or night. 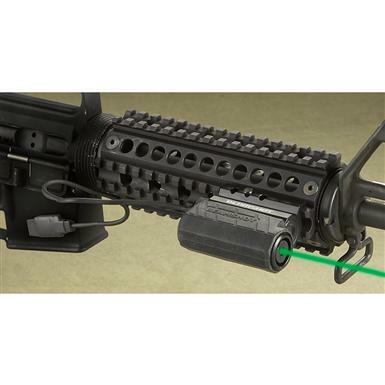 Use the green light to keep your aim just right. 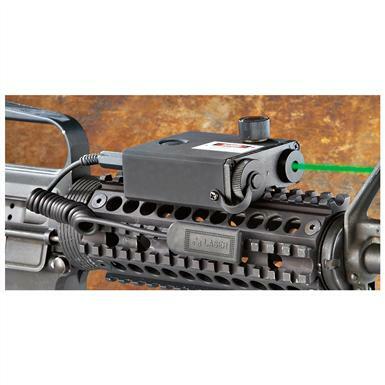 Add accuracy without blocking your view.